SRINAGAR: An encounter broke out between terrorists and security forces in Baramulla district of Jammu and Kashmir Thursday. 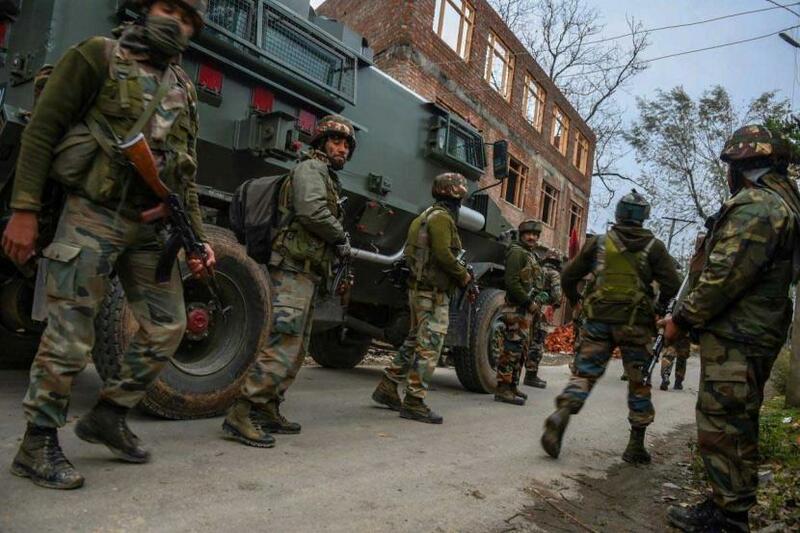 Security forces launched a cordon and search operation in the Kalantara area of Kreeri in north Kashmir district of Baramulla following information about the presence of terrorists, a police official said. He said the terrrorists opened fire on security forces, who retaliated, triggering a gun battle.